On today's episode, I have comedian, Brandie Posey! I've wanted to have Brandie on the podcast for several months, but we were never able to make our schedules work until now. 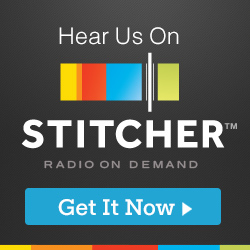 Brandie met up with us in Los Angeles to record this new episode of the podcast. 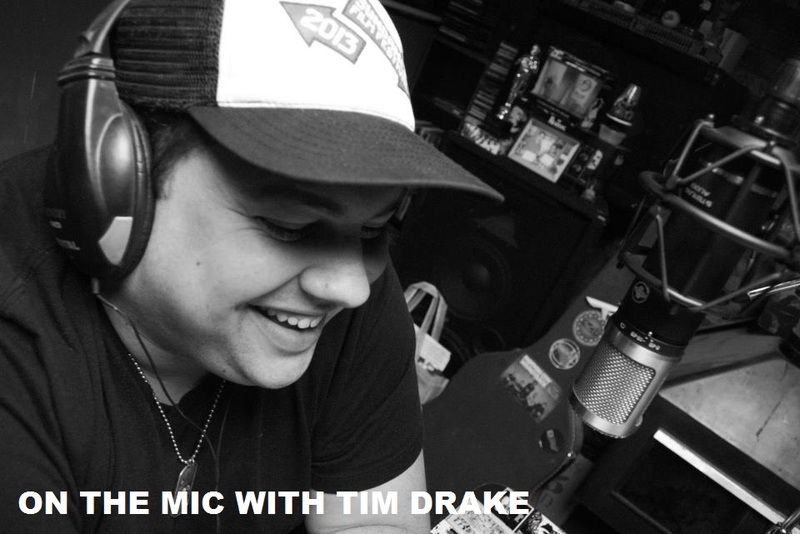 This episode is also the first of several of the podcasts we recorded in Los Angeles, featuring Christopher James and Jesse Knight back on the episode. 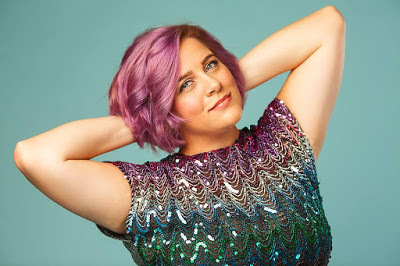 We talked to Brandie about going to film school in Philadelphia, going to UCB, moving to Los Angeles, learning improv, finding her way to stand up, starting Lady to Lady Podcast, her comedy show "Picture This", working on her new album, "Opinion Cave", and so much more! 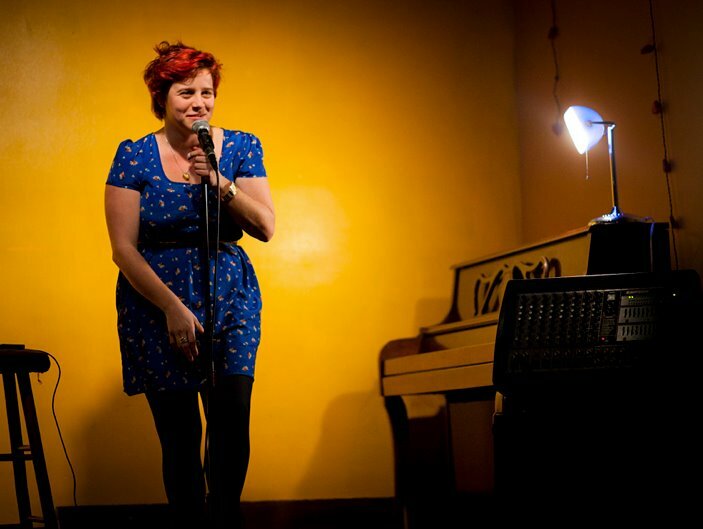 We had so much fun talking to Brandie about her her experiences in comedy and film. 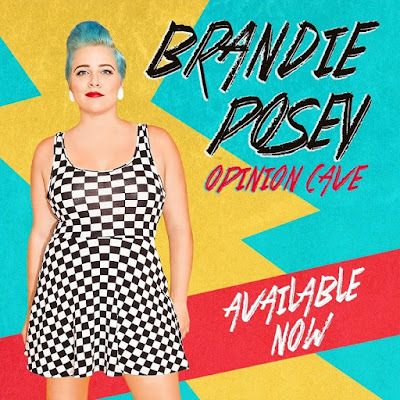 If you haven't had a chance to check out Brandie's album "Opinion Cave", GO BUY IT NOW! Her album is honestly one of my favorites that I've listened to this year! As we mentioned in the episode, Brandie is also one of the hosts of the incredibly popular Lady to Lady Podcast! 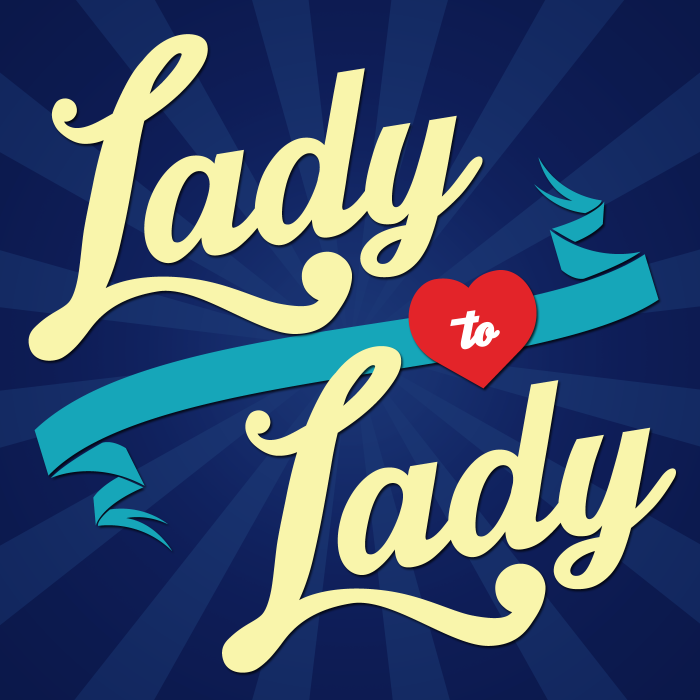 Lady to Lady is an incredible podcast that you will definitely want to start listening to if you are not already. They've had so many great guests on the show and Brandie, Tess, and Barbara and absolutely amazing together. A huge thanks to Brandie for taking the time to join us on the show while we were in Los Angeles! I was great to finally sit down with her and talk about her comedy career. Make sure you download the podcast, buy her album, and follow her on all of the social media links below. Brandie will also be doing some east coast tour dates in the next few months, and you will not want to miss those shows! Find out if she's coming to your city below!